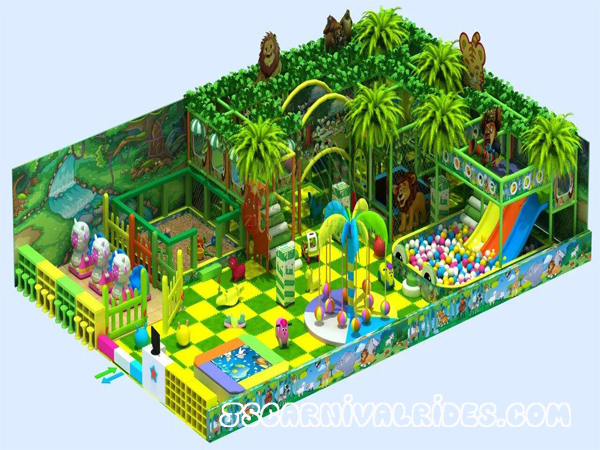 Indoor playground is designed for 2 ~12 years old children. It not only provide children with colorful amusement items, but also with characteristics of early childhood education. All the toys with features of bright colors, soft, not easy to be damaged, safe and durable. Cultivate children’s creative ability and cognitive ability to color, increase the fun of children’s sports. Indoor playground are not only create a safe play environment, but also let kids free to climb and play. Exercise their ability to coordinate hands and feet, make friends with other partners of the same age in the process of playing. Stimulate, adjust and strengthen their own sensory integration. Prev： How to Grasp The Investment Time of Amusement Equipment ? Next： What to Do When The Self Control Plane Has an Emergency Accident?